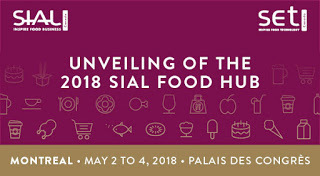 For its 3rd edition, SIAL Food Hub is back at SIAL Canada! Over the years, this event has forged a strong reputation as a reference for addressing the latest trends and opportunities in the food industry. 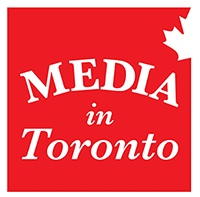 This year, a cast of food professionals from all horizons will debate and give their opinion on the booming ‘grocerant’ trend that is taking the grocery and food service industries by storm. With these two worlds colliding and a growing number of consumers eating on the go, where is this trend headed? 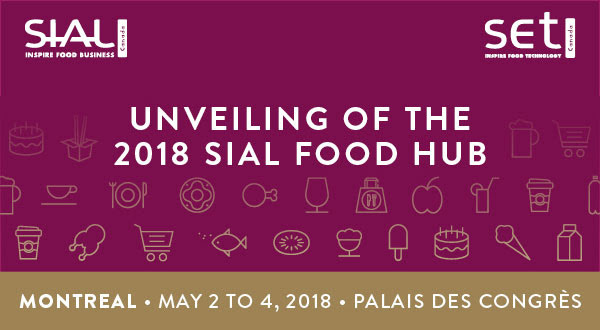 This year at the SIAL Food Hub, we are bringing together 6 experts to discuss a local issue related to the state of the food industry: The merging of the grocery and food service industries by 2030.